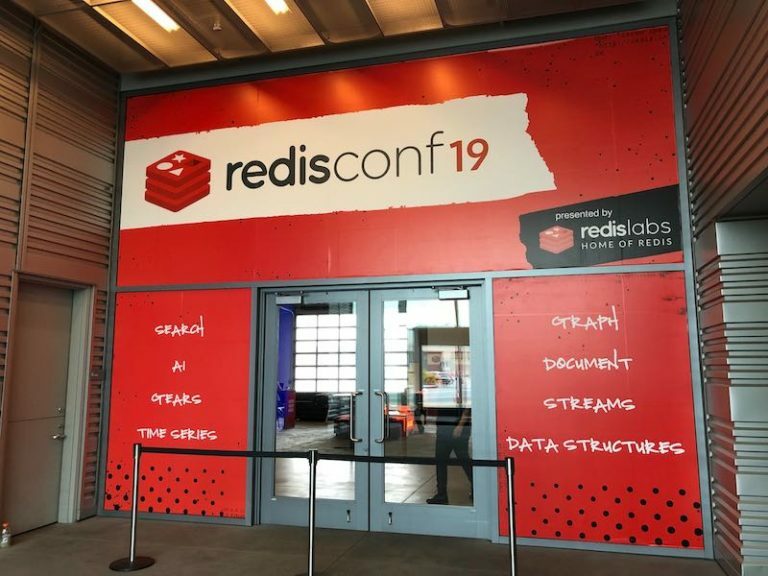 We had the opportunity to attend a conference by one of our customers, Redis Labs. Here is our recap of the event. 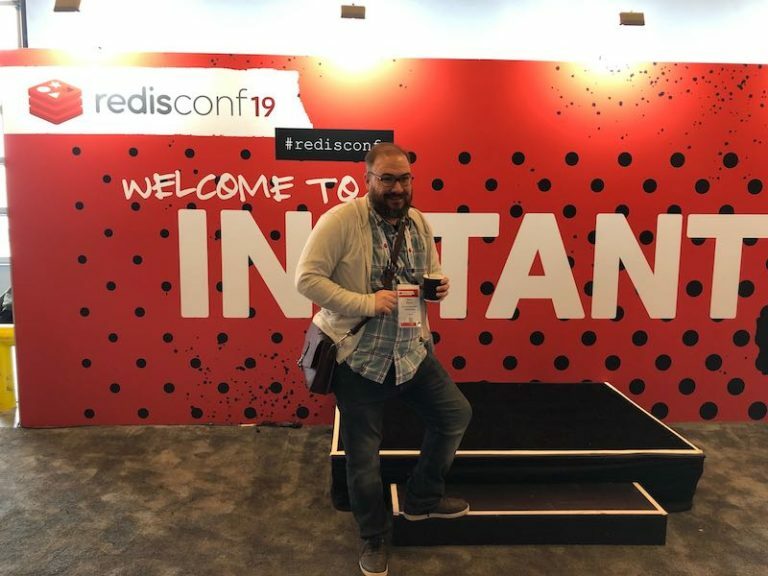 RedisConf19, branded as the largest gathering for the world’s fastest database (more on Redis here), was a HUGE success. 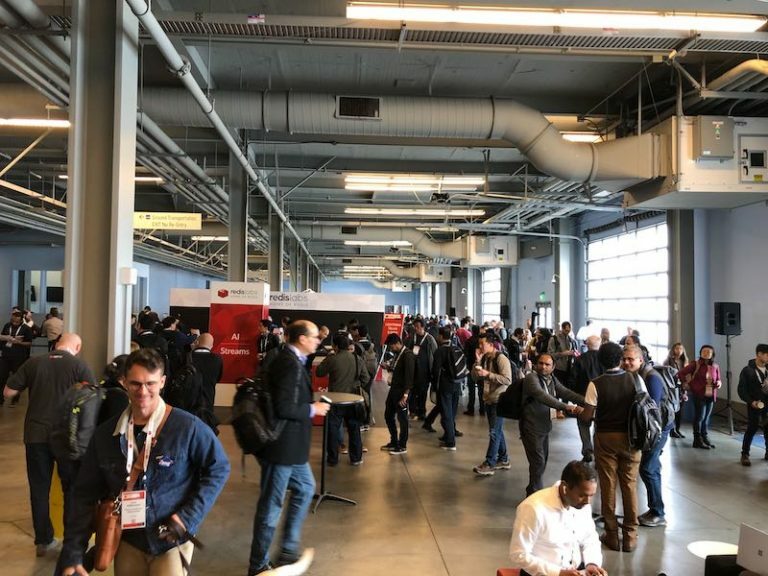 The two-day event was held Pier 27 in San Francisco the first week of April and includes over 1500 Redis developers, innovators and contributors and over 60 technical sessions. The atmosphere was TEEMING with energy from the first day to the last. It was a well-run event! 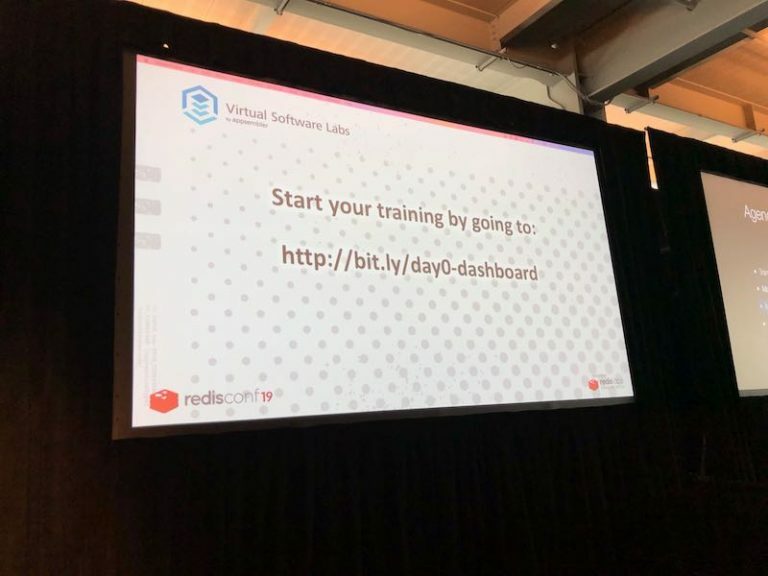 One of the highlights of RedisConf19 actually happened BEFORE the event – Redis Labs held a Day 0 training where over 400 developers gathered to learn and develop their skills. Four training sessions were held simultaneously through the entire day. 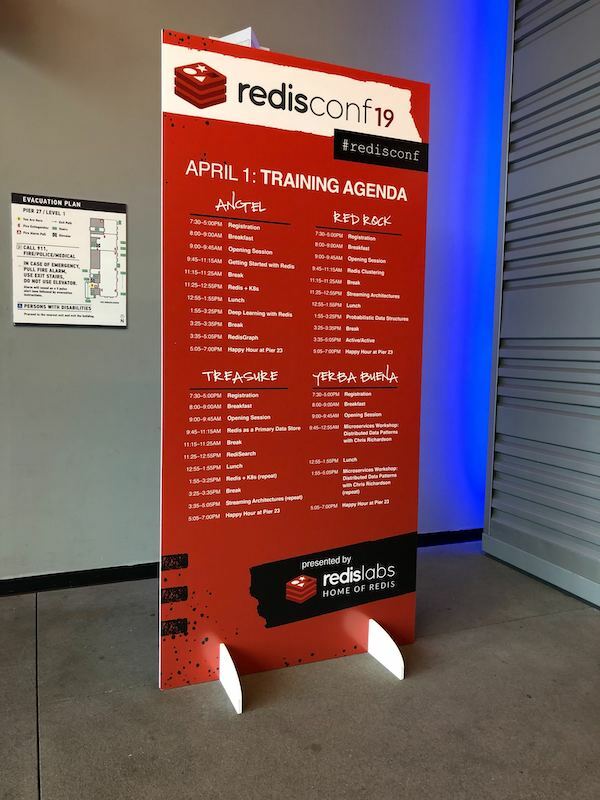 We are proud to have been a sponsor of RedisConf19 and are VERY proud to have powered the immersive, hands-on training that was provided onsite at the event. 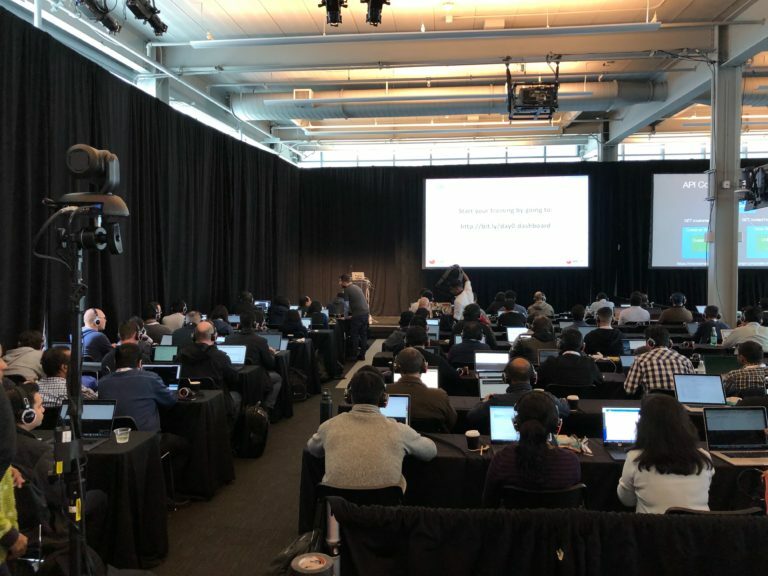 With our platform, attendees were able to work within a virtual lab environment by simply clicking a link – no hardware or system configuration or setup required and no technical assistance – the only technical requirement was having a computer and a web browser. 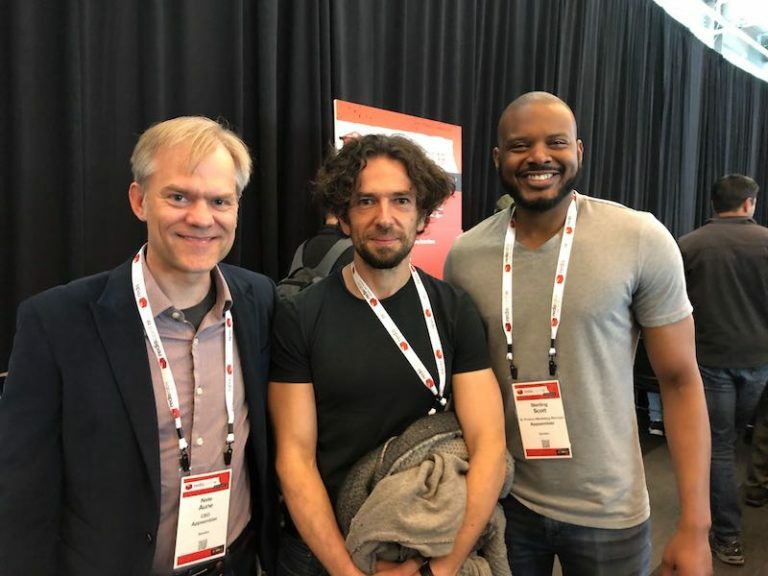 Our Founder and CEO Nate Aune had an opportunity to sit down with Kyle Davis, Redis Labs’ Head of Developer Advocacy and the leader of several Day 0 training sessions. Read the transcript from the Q&A. 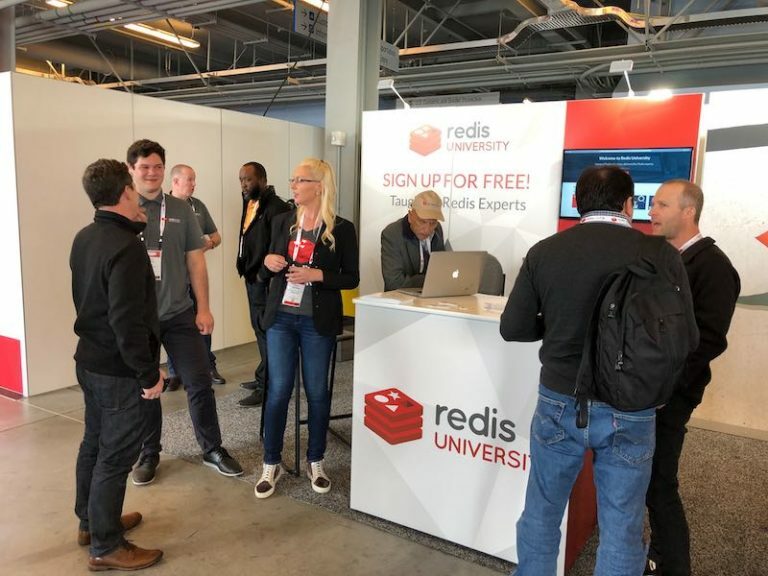 Click here to learn more about Redis Labs and how they are using Appsembler.